Marvel Comics has release a preview of S.H.I.E.L.D. #1, from writer Mark Waid, artist Carlos Pacheco, and others. The issue launches a new series that will introduce character from the Agents of S.H.I.E.L.D.television series to the Marvel Comics Universe, including Agents Melinda May, Jemma Simmons, and Leo Fitz. The official synopsis can be found below. Check out the preview in the gallery at the bottom of the page. • High-tech weapons. High-stakes missions. High-octane adventure! For the men and women of S.H.I.E.L.D., it's just another day in the field! • Special Agent Phil Coulson brings together the best and the brightest, the gifted and the elite, normal people and superhumans from across the Marvel Universe on an as-needed basis to confront, combat and curtail dangers beyond the scope of any conventional peace-keeping force! 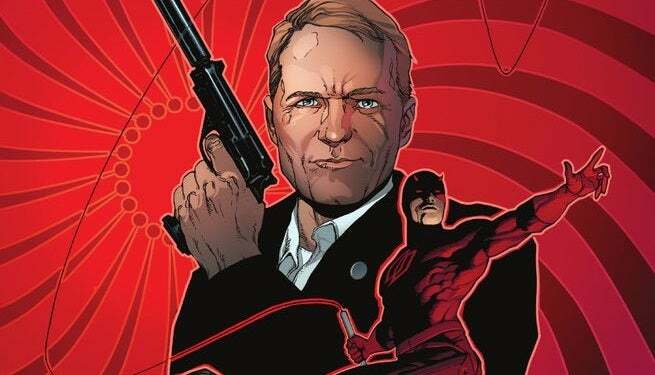 • Writer Mark Waid (DAREDEVIL) and a rotating crew of mission-specific top flight Marvel artists make you one promise: Every issue: Twenty pages. One mission. Unlimited budget. Unlimited imagination. Six periods. And a helper monkey. Welcome to Level Eight. Welcome to S.H.I.E.L.D.